Microstock photography has been around for quite a while now and the industry is finally starting to see it as a valuable and lucrative part of stock photography world. For the most part, the microstock industry revolves around five major companies: iStock, Dreamstime, Shutterstock, Bigstock and fotolia. Although these companies hold the lion’s share of the microstock market there are a lot of smaller agencies out there making money and some have been around long enough that they have garnered a fair following. Here are a list of smaller agencies that, as a photographer, you may want to consider submitting to. designers by offering one of the most competitive commissions in the industry. Where most microstock agencies pay 30 to 50 percent, Feature Pics pays a whopping 70 percent! Another thing that has made Feature Pics so successful is its tendency to feature popular collections of photos outside of the norm. Where companies like iStock and Shutterstock focus on business oriented photo collections, Feature Pics would feature collections of kittens or landscapes, thus hitting a completely different market. Business themes still sell on Feature Pics but their dedication to catering to a different crowd has helped them rise in the microstock ranks and their loyal buyers are ensuring that Feature Pics will be around for a long time. agency, was not about to let the opportunity to pass by. In 2005 they opened 123rf and it has been going strong ever since. With the backing of an already established traditional agency, an easy to use upload process and the ability to offer its website to clients in 13 languages, 123rf has become of the most popular microstock agencies out there, outside of the big five. 123rf has also undergone some major site changes in the last year which drastically helped site esthetics and has in turn, helped sales. submit to. Known as ScanStock for short, this agency made its name by being the first microstock agency to cater to a Scandinavian market. Its success allowed the company to grow, they now offer their site in eight languages. Sales are infrequent but steady.  ScanStock is also one of the few successful agencies that pay in Euro, meaning that photographers make more per download then many of other microstock agencies and with a pay-out of fifty Euro, payment can be attained quickly with a decent portfolio. 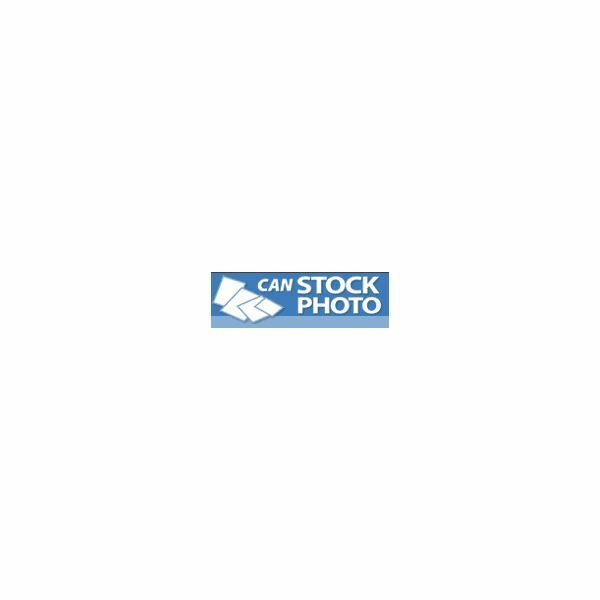 In 2004, CanStockPhoto opened as a one man operation. It grew quickly but never really caught on the way iStock or Dreamstime did. Although CanStockPhoto never really hit the mainstream, the company did garner a faithful group of submitters and buyers.  The company’s growth never slowed and eventually caught the attention of Fotosearch, a traditional stock agency, who later bought CanStockPhoto and integrated it with its own library. The integration of CanStockPhoto and Fotosearch has done wonders for photo and graphic sales on CanStockPhoto. On top of photos and graphics, CanStockPhoto has also recently been able to offer stock video footage.